You should give them large live food. Occasionally they accept dry food. Breeding has succeeded. After spawning the male takes the eggs in the mouth and there they are incubated. The young fishes stay there during 50-60 days. When they leave the mouth they are already 8-10 cm (3-4"). 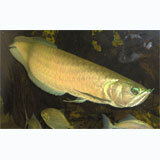 Tinfoil Barbs, Iridescent Shark, Knifefish and Ornate Bichirs. Large Plecostomus Catfish such as the Common Pleco and Red Tail Sternella. 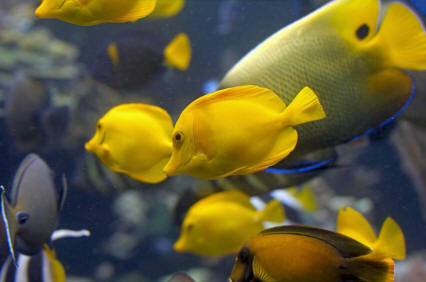 Large Cichlids such as the Texas Cichlid, Green Terror and Jack Dempsey. 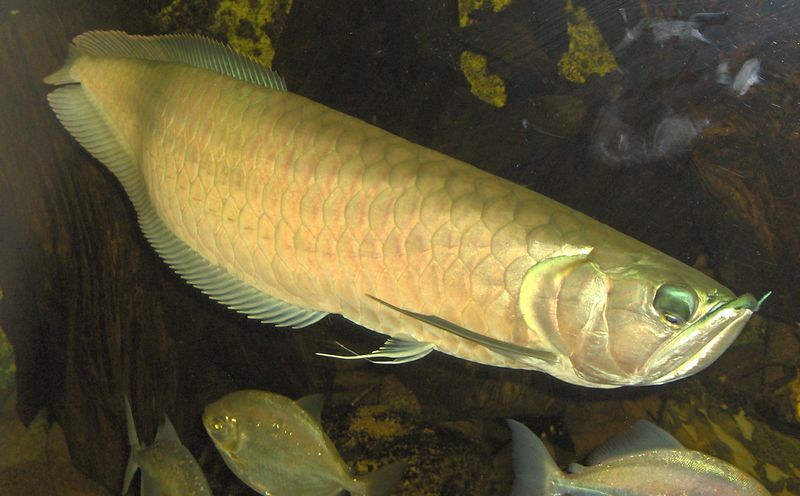 The most important criteria for tank mates is size, as Arowana will eat any fish that fits in its mouth. 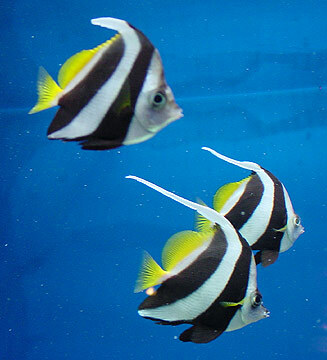 Juveniles can be kept in home-scale aquariums, but they will need new homes as they grow.